Greetings everyone! I am Karen from G2 and my individual report is to analyze McDonald’s Singapore social media strategies. In 2015 McDonalds’s CEO Steve Easterbrook announced that McDonalds’s new direction is to improve its food quality and to listen and adapt faster to consumers’ changing preferences. Easterbrook’s chief strategy was to revamp McDonald’s image as a healthier choice by bringing in fresher, lower-calorie items to the menu. 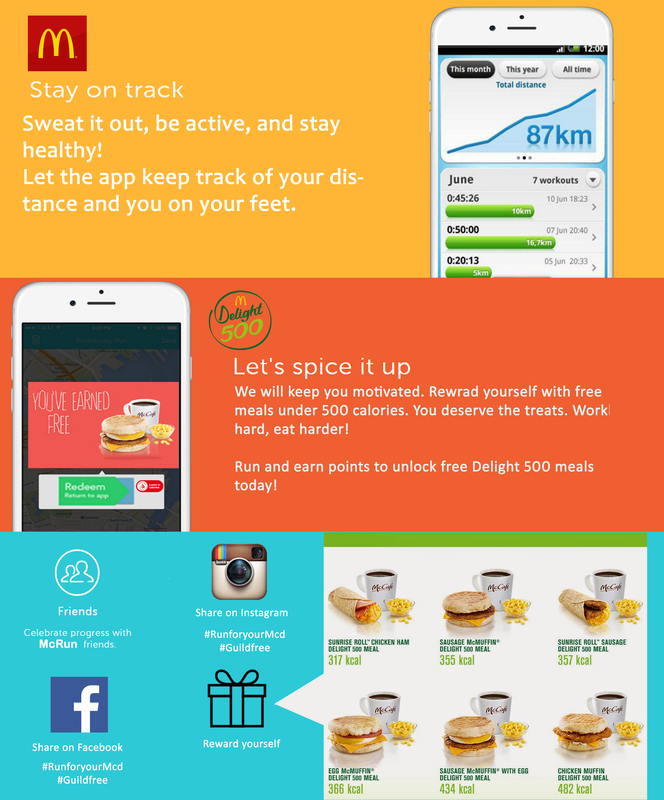 a) How is McDonalds-SG using its social media platforms to associate itself with health and wellness? Based on that, how can McDonalds-SG strengthen consumers’ perception of itself as a healthier choice, despites its stigma as an unhealthy fast-food chain in Singapore? 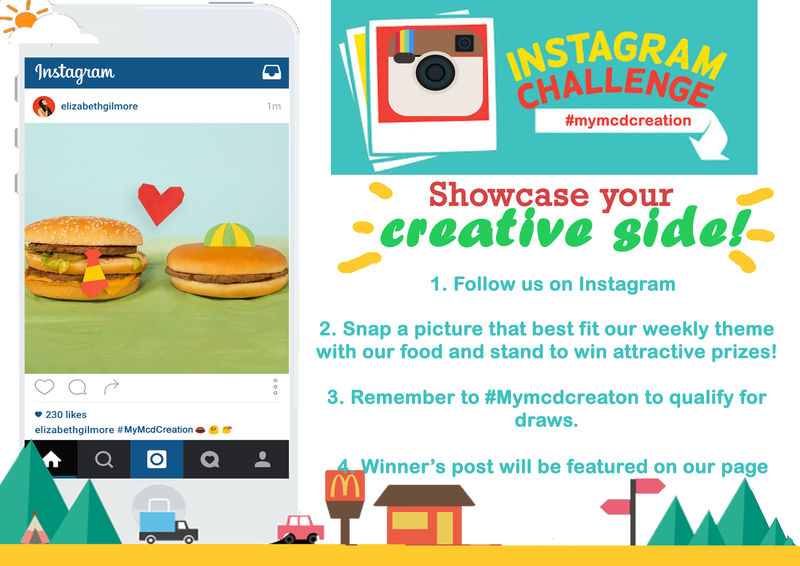 McDonald-SG social media usage is limited to marketing and McDonald-SG uses it as a one-way communication channel. Contents on its social media platforms also lack diversity and McDonald-SG does not actively engage its followers. 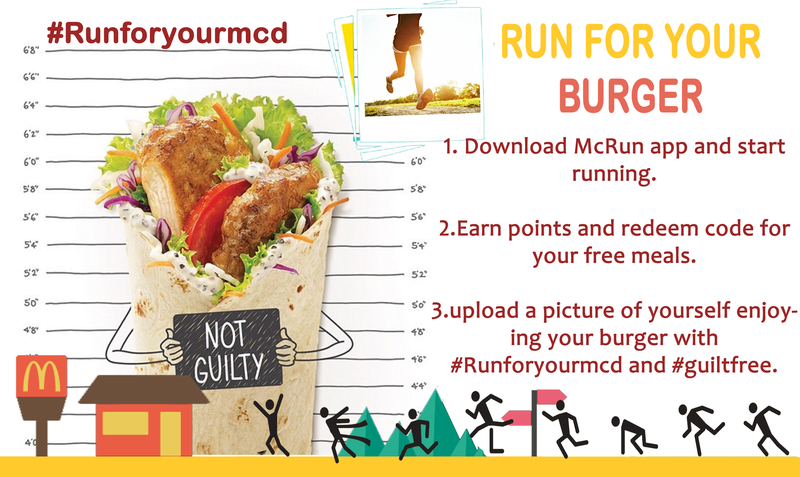 Overall, McDonald-SG has not fully utilized its social media platforms to reflect its current brand direction as a healthier choice. It is difficult to convince consumers that McDonalds is a healthy brand considering its stigma, any direct and obvious promotion or association with health is likely to backfire and be met with criticisms. Objective 1. Increase engagement and build loyal fan base.